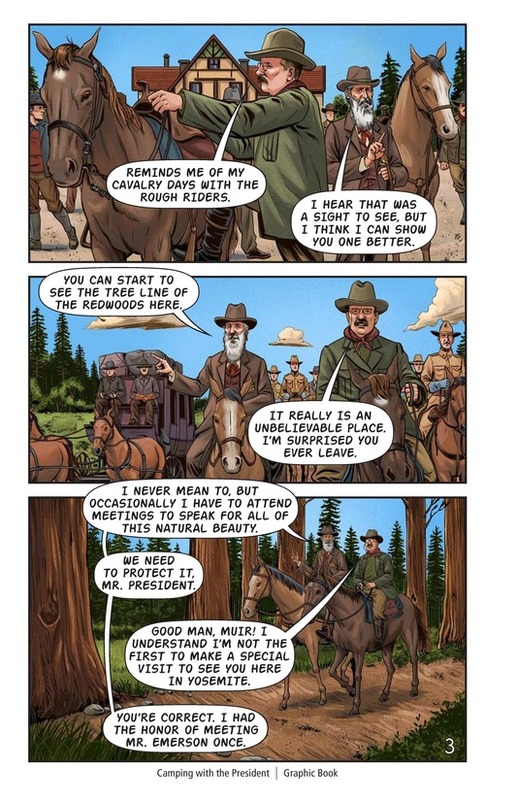 In the nineteeth and twentieth centuries when the United States was developing land in the West, some people dedicated themselves to preserving untouched wilderness areas. 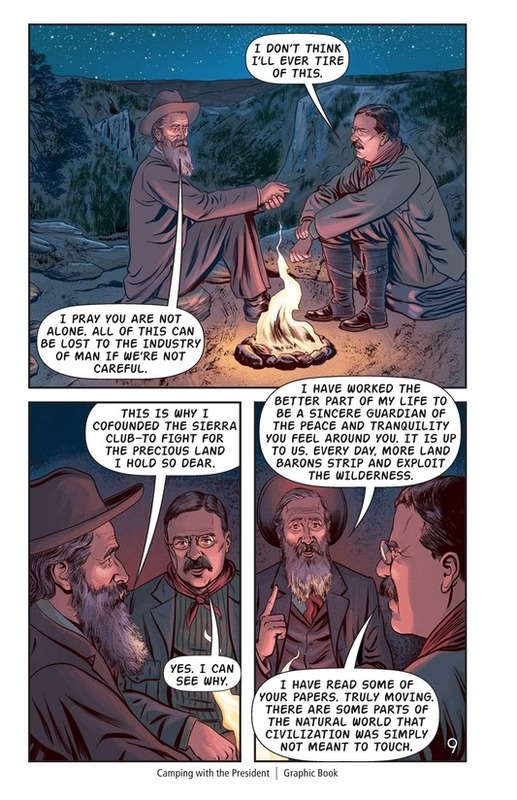 John Muir's passion for nature caused him to devote his life to spreading awareness about protecting the environment. 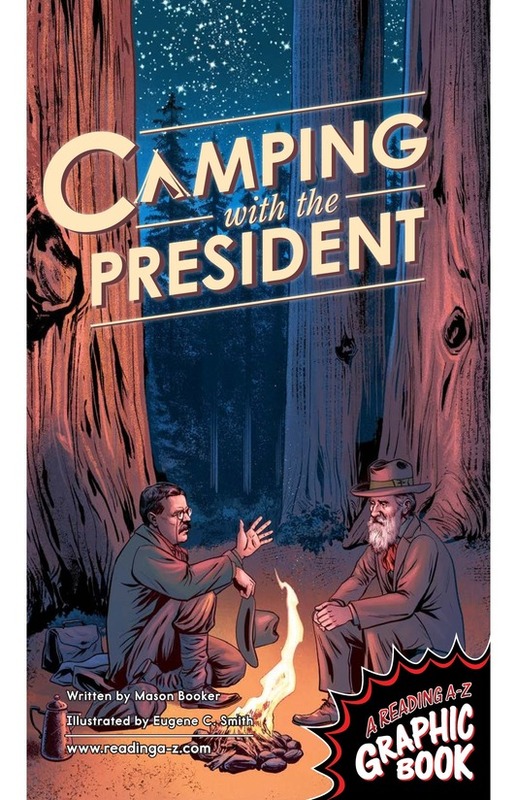 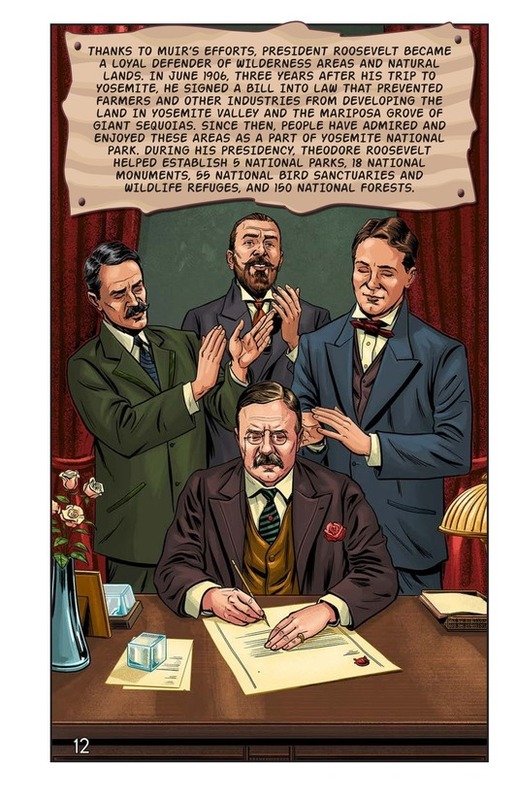 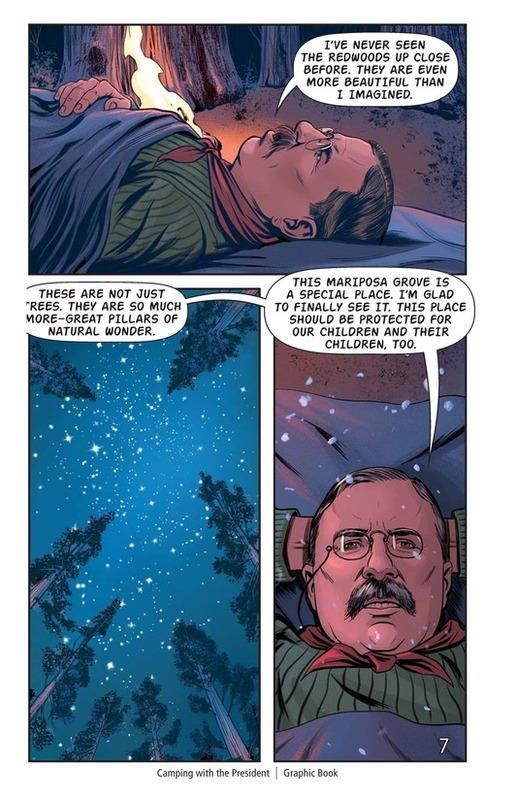 After embarking on a life-changing camping trip with Muir in Yosemite, President Theodore Roosevelt protected many wilderness areas that people still enjoy today. 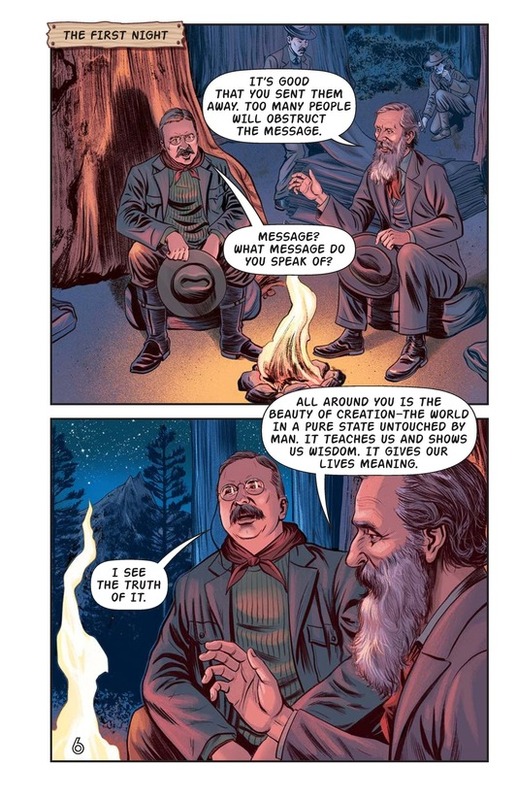 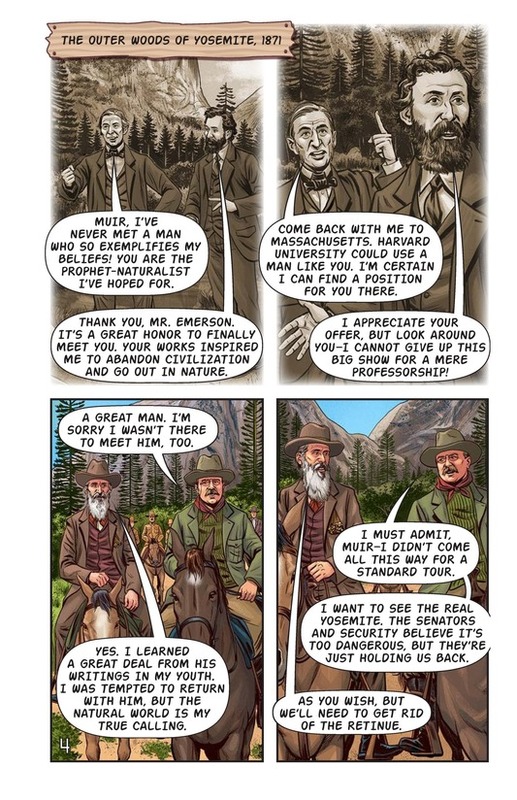 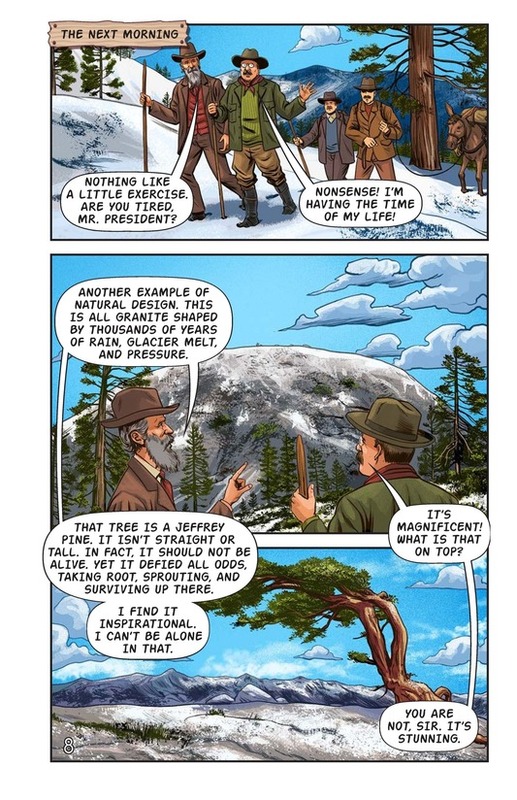 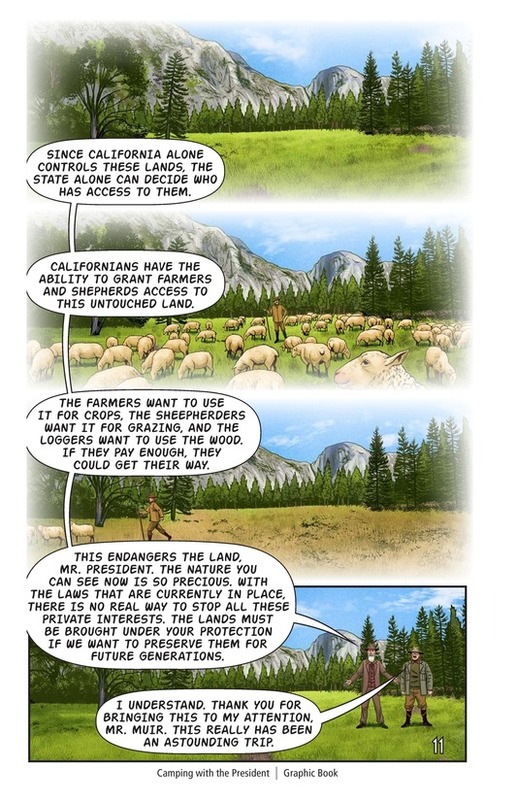 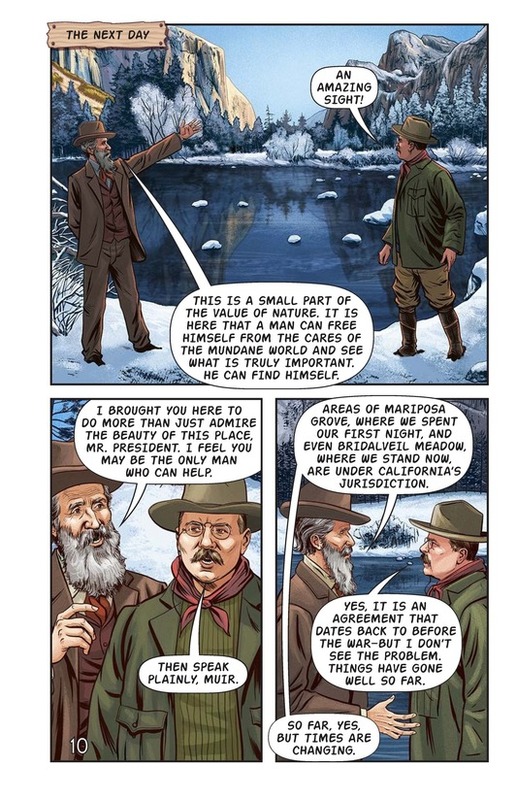 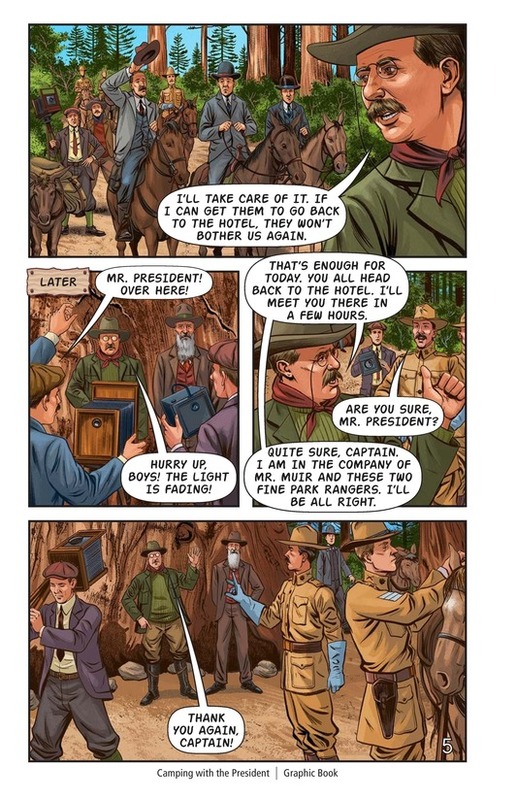 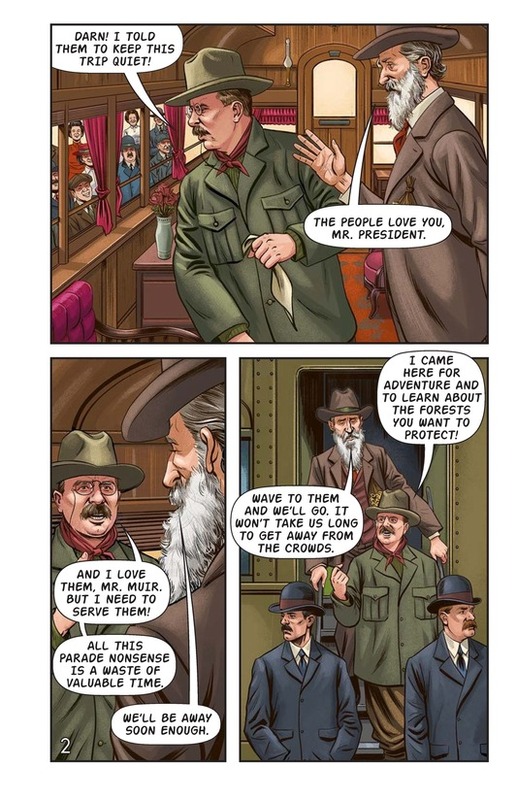 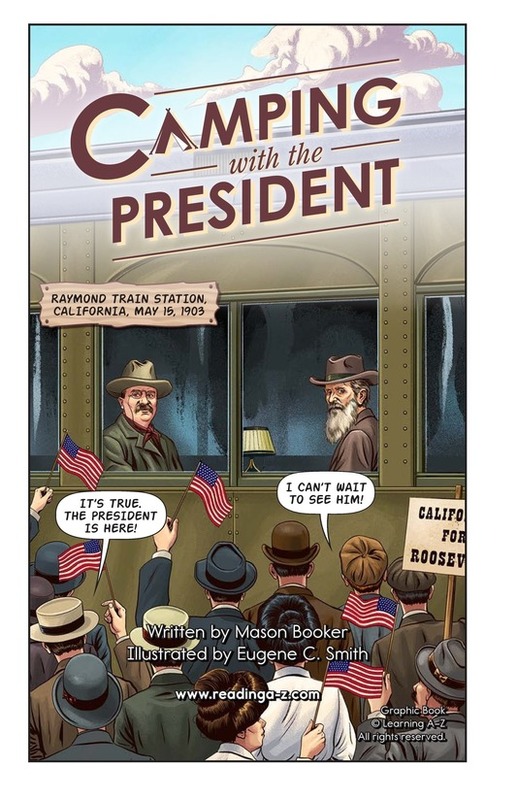 Use this Graphic Book with John Muir at levels S, V, and Y.